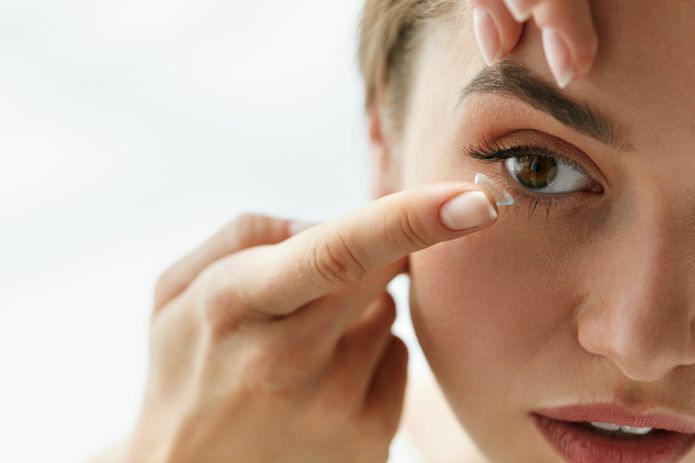 Are contact lenses right for you? 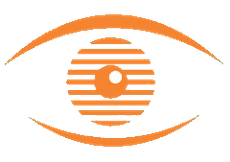 Organise a contact lens assessment with our independent opticians in Rochdale, Lancashire, and see if they could be for you. People are motivated to wear contact lenses for different reasons. Whether you’d prefer to be free of frames, or want to have a different eye colour, there’s a good chance we have a lens suited to you. 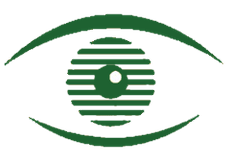 As independent opticians, we have no affiliation or bias toward a particular company or brand. That means the lenses we recommended for you will always be the best for your requirements. Contact Lenses: Are You Suitable? Not everyone is suitable for contact lenses. 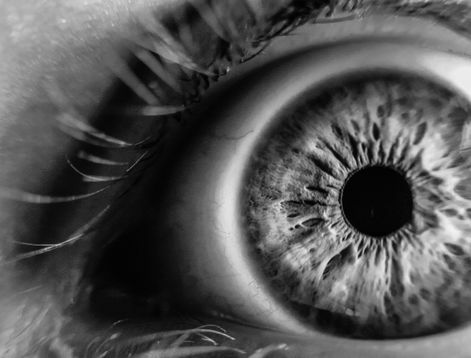 For this reason, our optometrists will closely assess and measure your eyes. This helps us to determine a lens that is suitable for you. Eye Care Optical Limited is one of the largest suppliers of Freshlook cosmetic lenses in North West England. Our optometrists will take the measurements needed to ensure your eyes are suitable for these lenses. The assessment will also make sure you receive lenses with an optimal fit. What colour lens will you go for? Whether you want to enjoy a bold change that makes a statement, or a subtle, refined colour alteration, we’re sure to provide the lens for you. If you are housebound, please don’t hesitate to get in touch to receive an eye examination at home from one of our visiting opticians. This is a free service, but the NHS requires that you be housebound. to arrange a contact lens assessment.